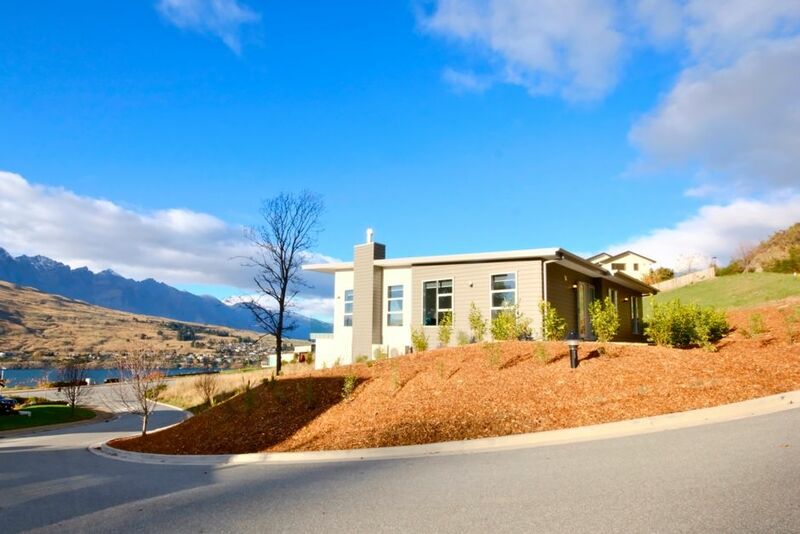 Modern and recently completed, the Remarkables View Eco House not only offers guests the comforts of a stylish new house it’s also energy efficient and eco-friendly making for a guilt-free stay in Queenstown. The evolution series house sets the standard in terms of sustainability and offers all of the creature comforts one might expect from an alpine residence including under-floor heating, a gas fire, six heat pumps and a solar powered water heater. The four-bedroom house, one downstairs and three upstairs, was built using materials and practices which reduce energy consumption and promote sustainability. Fittings, including light and heating, are all energy efficient. Portacots and highchairs available on request. Perfect for families or groups, this house can be enjoyed in all the seasons. Located a 5 minute drive to Queenstown's CBD and under 10 minutes to the airport, you will not find a better way to enjoy Queenstown. Managed by Vicky at Stay Here. With Stay Here you have an on-call professional property manager to ensure your stay is as enjoyable as possible. Stay Here use premium hotel-quality linen on beds and the price includes the end of stay clean. Amazing modern beautiful house. Excellent views as well. Warm and comfortable to live in that we didn't want to leave the house!